For Kids 12 years & Under One Year (1) Membership is FREE! ***Pick up your new 2016 membership card at the Kids Club Table on the plaza when you attend your first game of the 2017 season! Promotions and Events are subject to change. 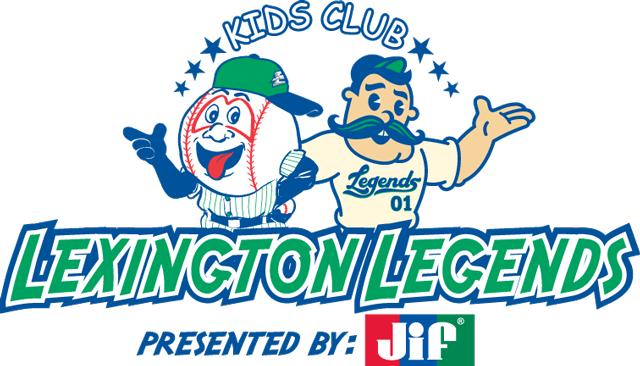 Additional details on events & times will be announced in the Little Legends Kids Club E-newsletter. Please bring your membership card every Sunday, to receive your ticket. You will need your membership card to be granted free admission.